Top quality materials: Inspired by the purest open-face motorcycle helmet of the Scorpion range, the Exo-100 Padova uses premium materials for one of the best quality open faces around. Perfect for summer riding: There's an internal sunvisor, to protect you from sun glare. Feel the wind and enjoy the open road in this classic Italian file. "Great lid! This is my third Scorpion Exo 100. I highly recommend it as it is very comfortable, functional and easy to maintain. This, the cheaper, version, I find to be better than the Padova which is less easy to clean as its inner lining is not detachable. Cool looking lid - great for your Harley or other cruiser!" 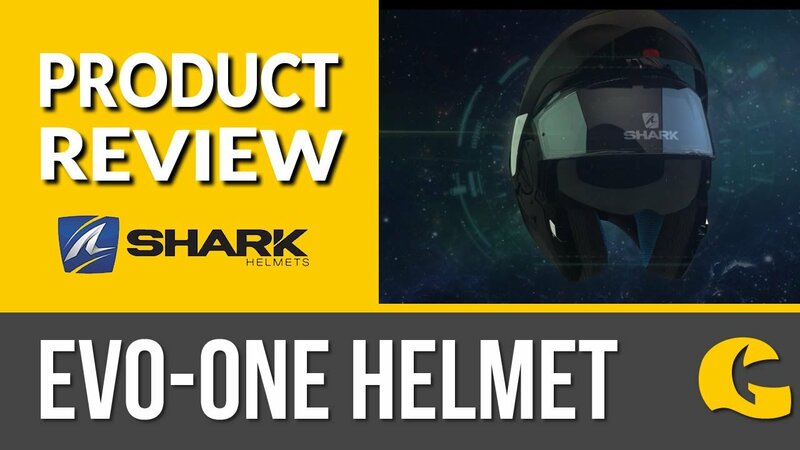 "Superb retro open face helmet, stylish and comfortable to wear with drop down sun visor. Bought one each for myself and partner. Needed to exchange one for a smaller size which was done quickly at no extra cost. Great customer service."